Since the introduction of broadband routers in 1999, home networking has continued to grow and has become a critical function for many families. Besides sharing access to Web sites, many households rely on routers and home networks to stream Netflix, Youtube and other video services. Some have replaced their landline phones with VoIP service. Wireless routers have also become essential connection points for smartphones that take advantage of Wi-Fi to avoid chewing up their Internet data plan allowance. Despite their popularity and long history, some aspects of home routers still remain a mystery to most people. Here are some facts to consider. Some still think that only techies use routers, when in fact they are mainstream equipment. In April 2015, Linksys announced it had achieved 100 million units of router sales. Add to that all the routers sold by the many other vendors, the total number of home routers produced will eventually be measured in billions. The reputation broadband routers had in the early years for being difficult to set up was well deserved. Home routers today still require some effort to set up, but the skills required are well within reach of the average person. One of the first home router models produced in 1999 was the Linksys BEFSR41. Variations of that product continue to be sold more than 15 years after its introduction. Where high-tech gadgets are concerned, anything older than 2 or 3 years is usually obsolete, but routers hold their age very well. While the original 802.11b products can’t be recommended for use on home networks anymore, many networks can still have a good experience with cheap 802.11g models. 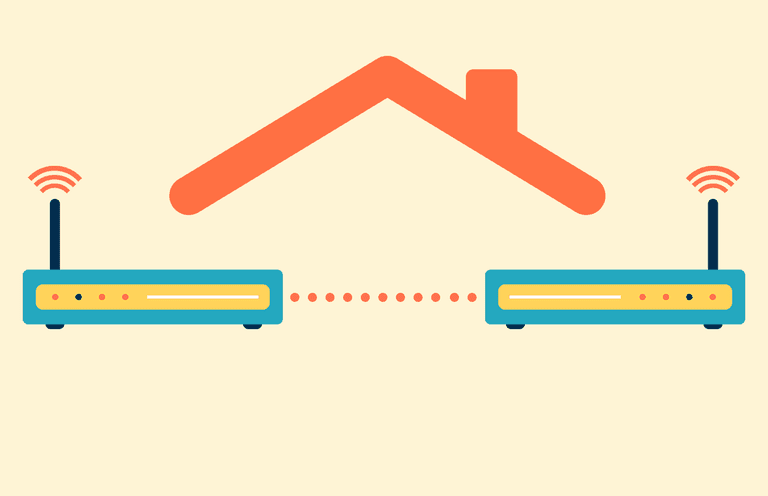 Home networks aren’t limited to using just one router. Wireless networks in particular can benefit from adding a second (or even a third) router to help distribute signal throughout the residence and better balance network traffic. Wireless routers support both Wi-Fi and wired Ethernet connections. If a network only uses the wired connections, it’s logical to expect the wireless can be turned off. Router owners may want to do that to save (a small amount of) electricity or to feel more confident that their network won’t be hacked. Some wireless routers do not allow their Wi-Fi to be switched off without powering down the whole unit, however. Manufacturers sometimes omit this feature due to the extra cost of supporting it. Those who need the option to turn Wi-Fi on their router should research models carefully to ensure they get one that supports it. Opening up Wi-Fi connections on a wireless router for neighbors to use - the practice sometimes called “piggybacking” - might sound like a harmless and friendly gesture, but some Internet providers forbid it as part of their service contracts. Depending on local laws, router owners may also be liable for any illegal activity others engage in while piggybacking, even if they are uninvited guests.